I think I’ve got a faulty FRM (not sure what version, I do have the welcome lights, and a 61 plate so assuming 2/3). Everything works fine, just Carly isn’t letting me code any lights or mirrors etc and comes up with an error code. I could’ve made do with this, but have recently changed front and rear lights so want to be able to code halos as drl, plus the folding mirrors on remote would be nice. 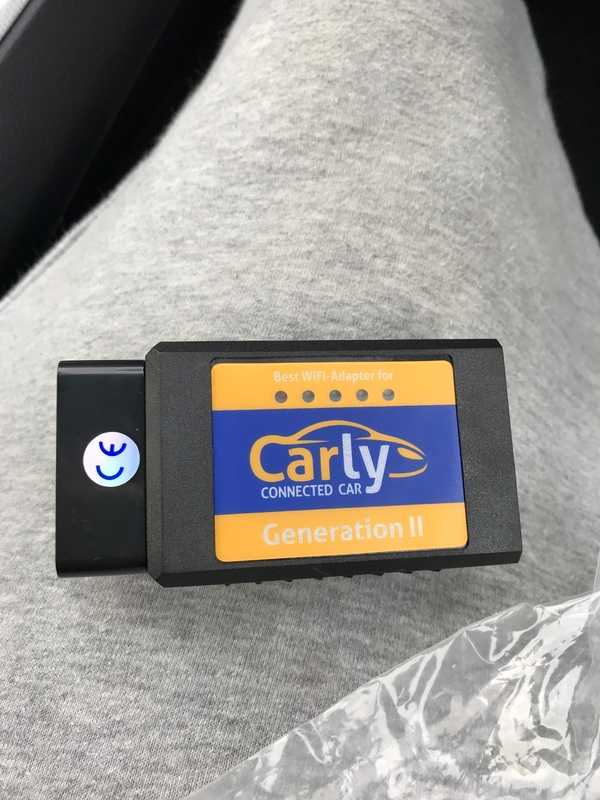 I’ve been reading on an e90 forum, that if I swap the FRM like for like eg frm2 for frm2, it should work with no issues apart from an error code when using diagnostics? This is until the vo/fa on the FRM is changed to match my vehicle. Has anyone done this? Is it quite easy to do, once I’m familiar with NCSexpert and inpa? Or is there a way of flashing/resetting the FRM to clear the issue? I have absolutely no experience in coding, but can follow guides quite well. If it’s a bit involved, I can buy a second hand FRM and take it somewhere worst case. If you're going to code it anyway, then it doesnt much matter. The main issue with FRM's not communicating properly is down to corrupt EEPROM code, due to dodgy voltages whilst coding it. You need to erase and re-write the whole thing from a template, rather than just updating some of the parameters stored on it - I think that needs a proper EEPROM writer connected to the chip to access all the 4k bytes. I've no idea if its possible through software and the OBD port (hopefully someone more knowledgeable than me will confirm either way). Can the FRM units themselves be faulty and not be repaired by a reset/flash? Do you have the most up to date Carly dongle. Yeah I bought a gen 2 Wi-fi dongle back in December. Certain things work, like the dpf check, and coding the digital speedo. Even the CAS works, just FRM stuff? Would it help trying to code when I’ve got a battery charger connected? Would the voltage affect anything?